She says: Just call me Ann for short.I was started nanny since 2013 until 2017 for the nice family and children's.I love children like my own child. Im fairing god,honest and hardworking,flexible and teamwork. 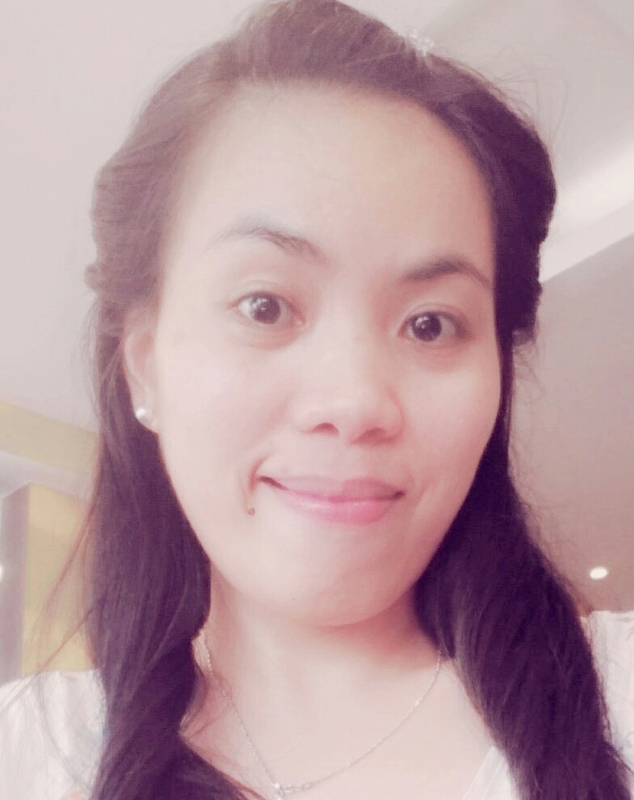 She says: nanny/au pair from philippines called rechelle,28,looking for a nice host family, starting february 2018. She says: A sweet loving Au Pair. Her interests are: I do love cooking,painting,reading and do adventures. 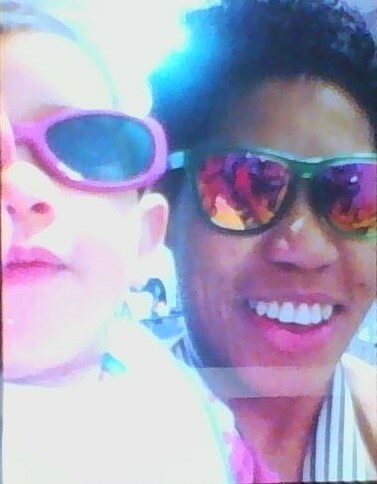 She says: I am nanny/au pair Eva from Phillipines. 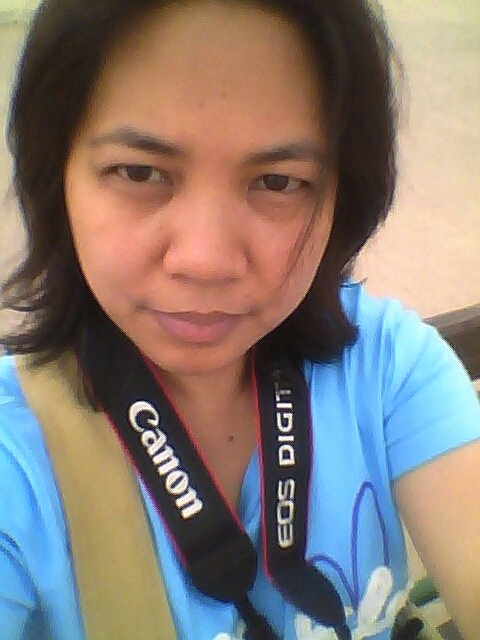 She says: nanny/au pair from philippines im melanie palanog 31 years old single im looking a job. 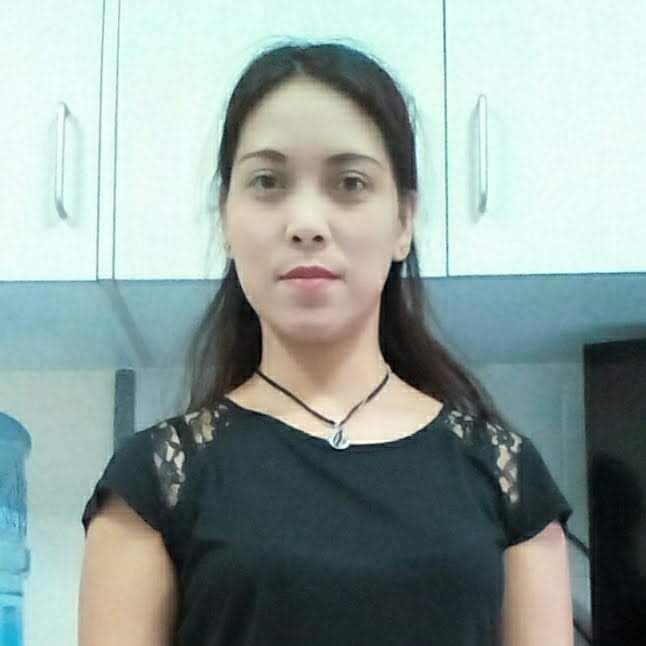 She says: Hello I'm Rachel from Philippines, looking for work with a nice and loving family. 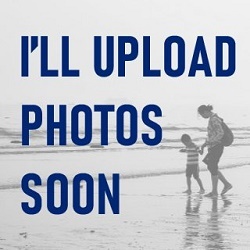 But as of now I'm currently working here I Kuwait as a nanny also and my contract will end up next year month of June. Her interests are: I like playing guitar, singing, dancing I love music going out to the beach I like grilling, decorating and most of all is cooking. Sometimes I like to read books. 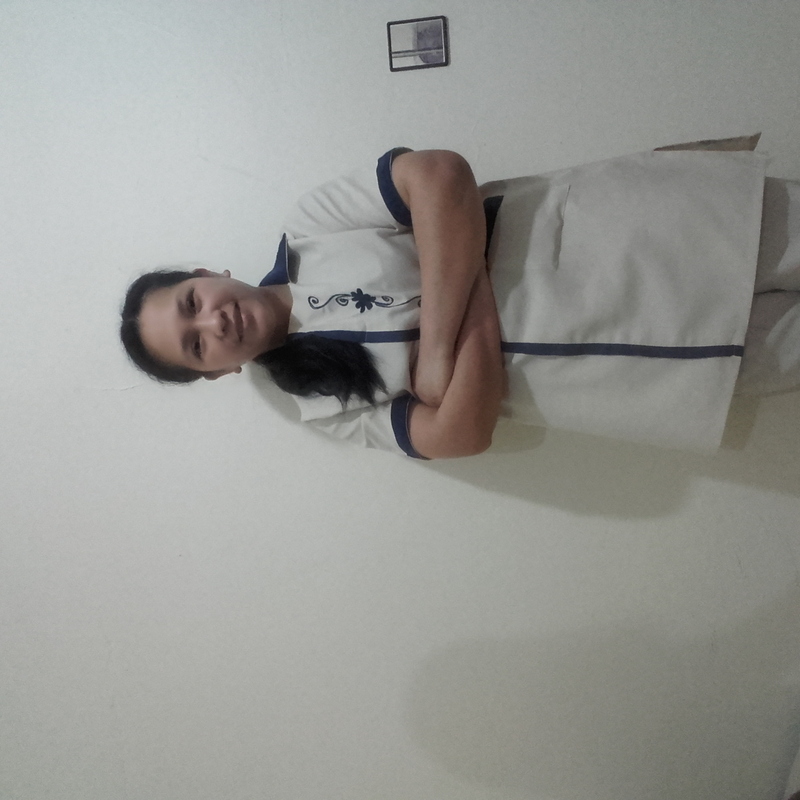 She says: Nanny/Housekeeper from Philippines looking for a very nice family to work with. She says: Ma.Sansen 27 years old looking for a job with a nice family. 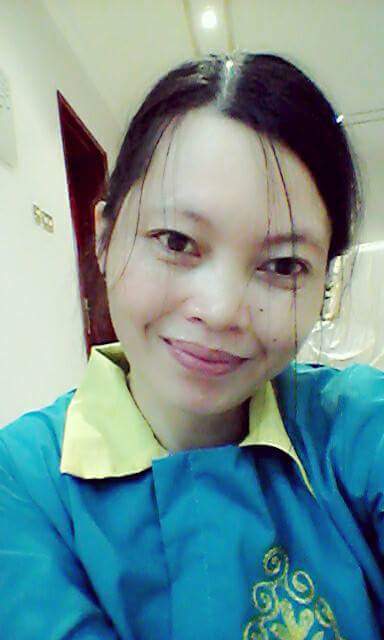 She says: Nanny/Au pair from Philippines called Juvy, 30 living ni Kuwait and looking for a job with a nice family. 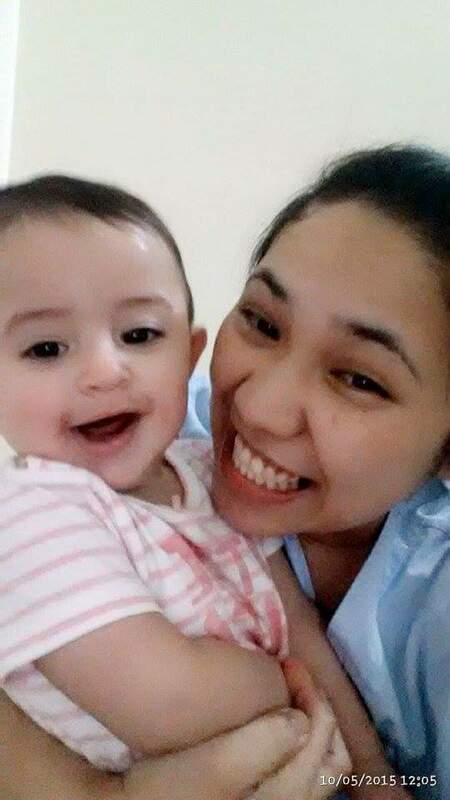 She says: Over 12 yrs Nanny in kuwait up to present .name is Paulet from Philippines ,looking for fair employer,starting from Dec.20,2016 for lifetime. She says: Nanny/Au pair from Ghana called Esther Amankwah, 23, having 3 years experience as Nanny in Kuwait and 5 years experience as Baby sitter and Nanny in Ghana, looking for a nice family to work with, starting from March 2017. Thank You. 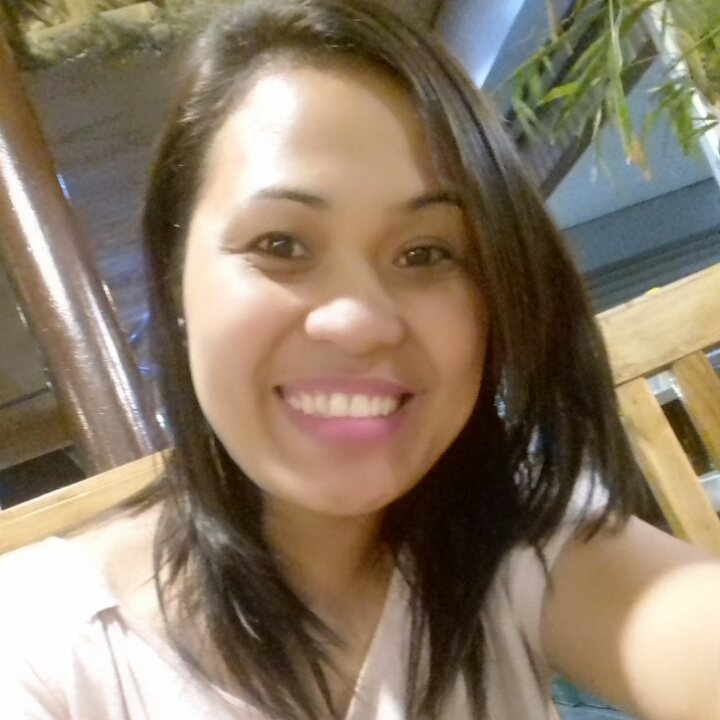 She says: " nanny/au pair from philippines called resel, 40, looking for a job with a nice family starting from september 2016!"